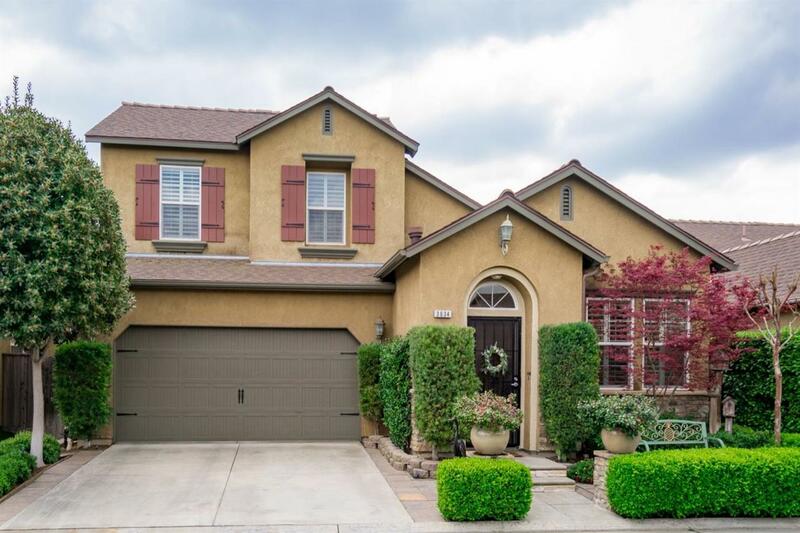 Exceptional, Upgraded Wathen Castanos home in prime location at Harlan Ranch! 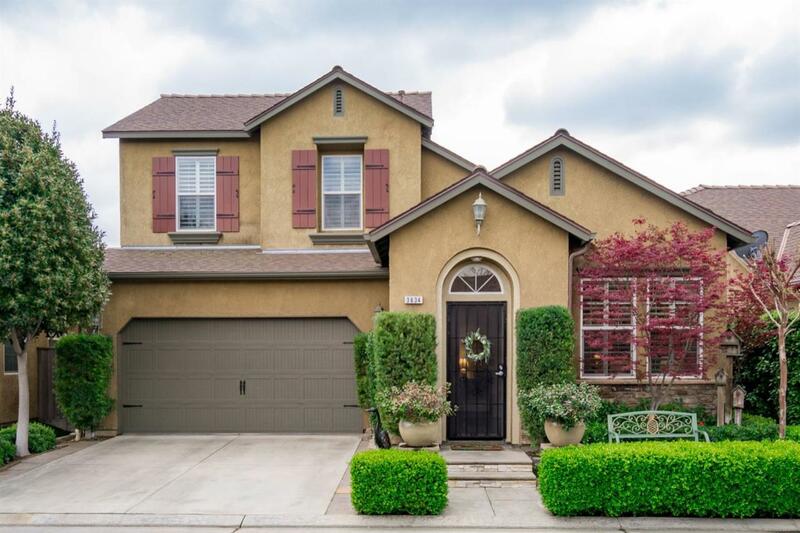 Close proximity to clubhouse, pool, main community park and Clovis Bud Rank Elementary School! 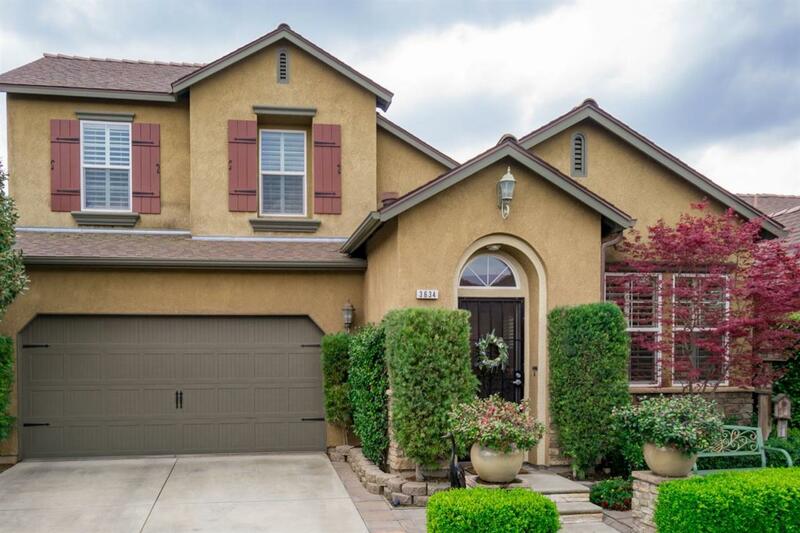 This home features 3 Bedrooms, Den / Study, 2.5 Baths and 2 Car Garage. Open floor plan with family room open to dining and kitchen. Spacious kitchen with lots of counter space and cabinetry. Granite counter island. Beautiful wood laminate flooring in family room, kitchen, study, hallways and stairs. Master suite on first floor. Plantation shutters, fireplace, ceiling fans. 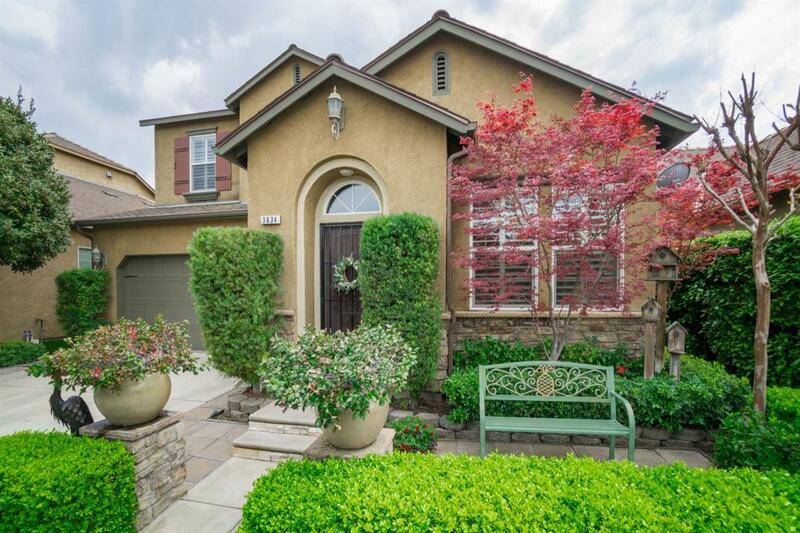 Lovely backyard with pergola, water fountain and space to relax and enjoy the outdoors. Professionally landscaped. Seller will leave pergola, wrought iron patio table and chairs, fountain and refrigerator.